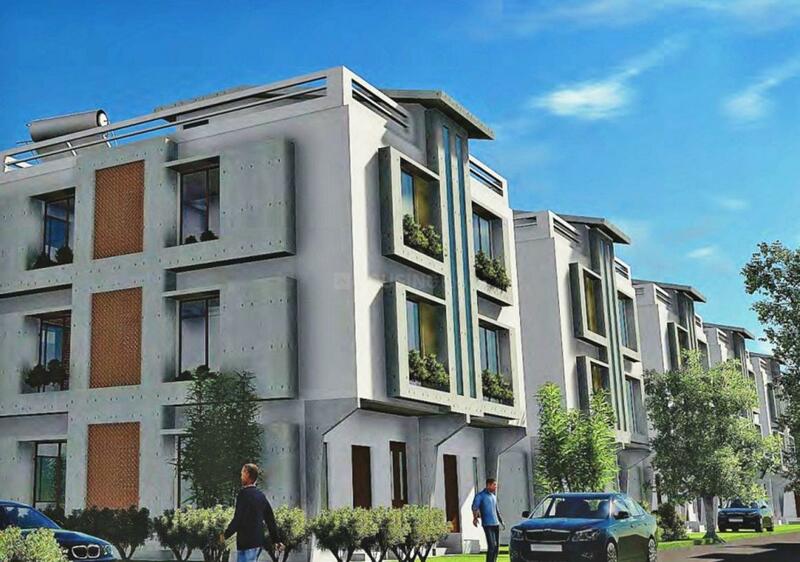 Susampada Pvt Ltd a Real Estate property which your progeny will cherish, is one of the premier residential premises in the city of Indore, the commercial capital of Madhya Pradesh. 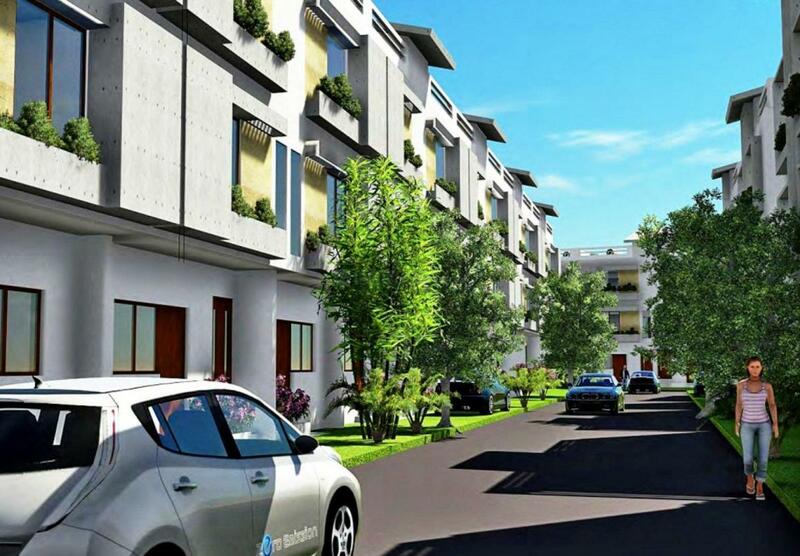 Quality construction & transparency in dealings are the hallmarks of his business. 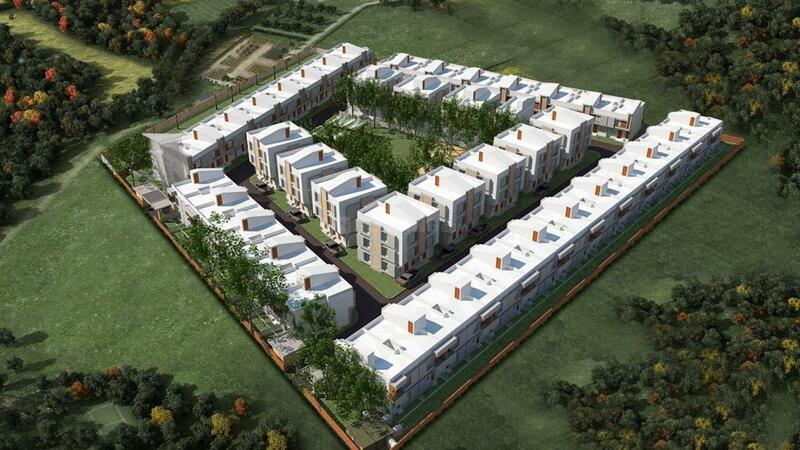 Their vision is to provide excellent houses at affordable rates to the customers. 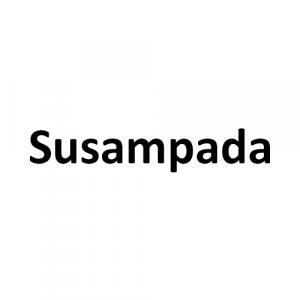 At Susampada Pvt Ltd they believe that change also changes, which is why their consistent endeavor is to stay in step with the times if not ahead of it. Keeping up with the challenges of the 21st century, they have gone in for extensive specialization. This not only allows them to a strict control over quality but also helps them in honoring deadlines. they are also in the course of developing wide area network covering all the sites such that there are no gaps in the system, there is transparency and Purchasing, Project Management, Inventory Control etc. can all be done on real-time basis. As a result of its consistent guest towards quality, safety and customer satisfaction which demonstrates the capabilities at par with the international market now.